ADMB installation for Ubuntu operating system using Debian package manager (dpkg). Note — Installing ADMB with dpkg is still experimental. Note — The installation will copy the admb script to /usr/local/bin and put the distribution in /usr/local/admb. It is no longer necessary to append the PATH or to set ADMB_HOME system variables. For Ubuntu 14LTS (64Bit), download admb-11.6-ubuntu14-64bit_11.6.deb. For Ubuntu 16LTS (64Bit), download admb-11.6-ubuntu16-64bit_11.6.deb. Install ADMB using Debian package manager (dpkg) as super-user. Build and run the simple example. Open Terminal, then type admb for Usage options. Builds AD Model Builder executable or library. -c     Build only object file(s) (.obj). -d     Build a shared library (.so). -g     Build with debug symbols. -r     Build with Random effects library (ADMB-RE). -f     Build with Fast optimized mode library (no bounds checking). By default, admb script builds with bounds checking. Copy simple example to HOME directory. [~]$ cp -R /usr/local/admb/examples/admb/simple . g++ -O3 -osimple simple.obj "/usr/local/admb/contrib/lib/libcontrib.a" "/usr/local/admb/lib/libadmb.a"
Read manuals for more information. For help and support, contact users@admb-project.org. 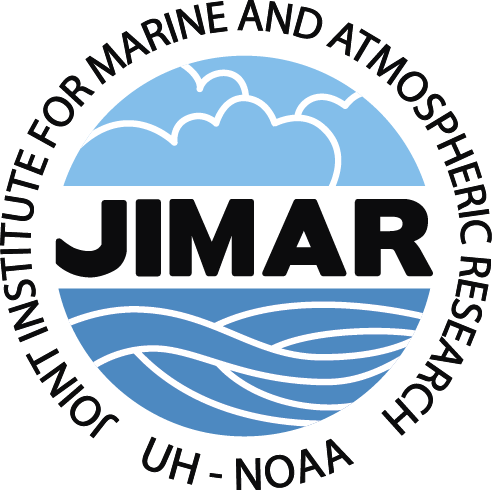 Technical University of Denmark and a grant from NOAA Fisheries to JIMAR.